Square Enix/Eidos-Montréal - mikewiesmeier's JimdoPage! 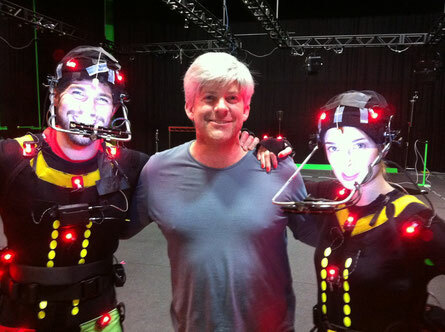 "I had the distinct pleasure to work with Mike as co-directors for an ambitious multi-day motion capture shoot for a major unannounced AAA game title. Mike, who was also animation director for the project, arrived to the set at Universal Studios extremely prepared for the shoot. He showed great patience and expertise in guiding the multi-performer capture sessions, where his knowledge and experience with animation and performance were invaluable. His interactions with me as well as with the motion capture crew, who had worked on major film projects, were always professional yet easygoing and friendly. In short, I would recommend Mike highly to any company or production seeking an animation/motion capture director."